It's been a crazy week for Star Wars fans, and it's about to get even better. 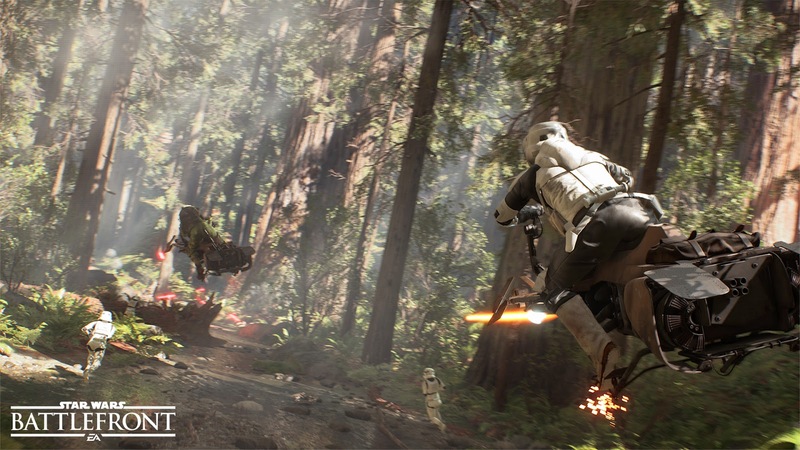 Yesterday the Star Wars Battlefront release date was announced to be November 17th. Along with a few images, box-art, and even a Force Awakens teaser, fans were already going nuts. Well here comes another info explosion. 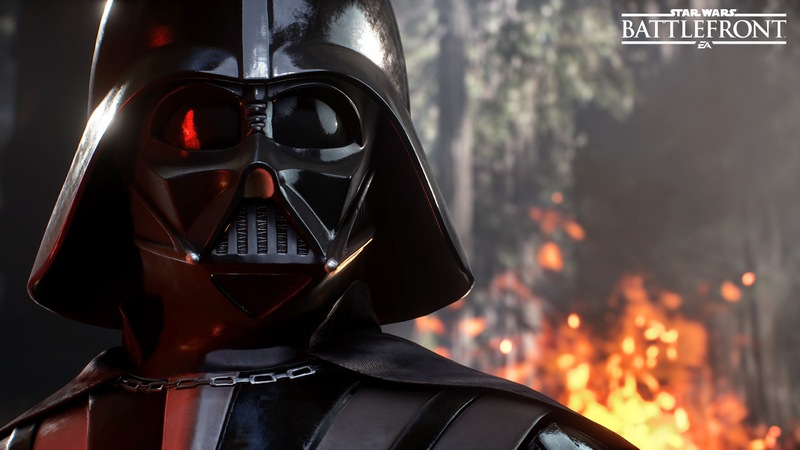 Star Wars Battlefront will be available in the United Kingdom on November 20 (North America on November 17 and starting November 19 in Europe) for the PlayStation®4 computer entertainment system, Xbox One™, the all-in-one games and entertainment system from Microsoft and on Origin™ for PC. 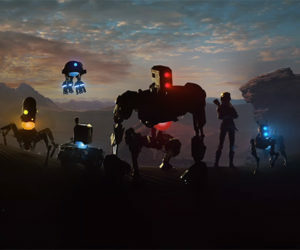 To join the Star Wars Battlefront conversation please visit https://www.facebook.com/EAStarWars.uk, follow us on Twitter® at www.twitter.com/EAStarWars or sign up for the official EA Star Wars newsletter at http://starwars.ea.com/en_GB/newsletter. [Original] Tons of new information has leaked ahead of the official announcement if recent articles from AP, Kotaku, and Eurogamer are to be believed. 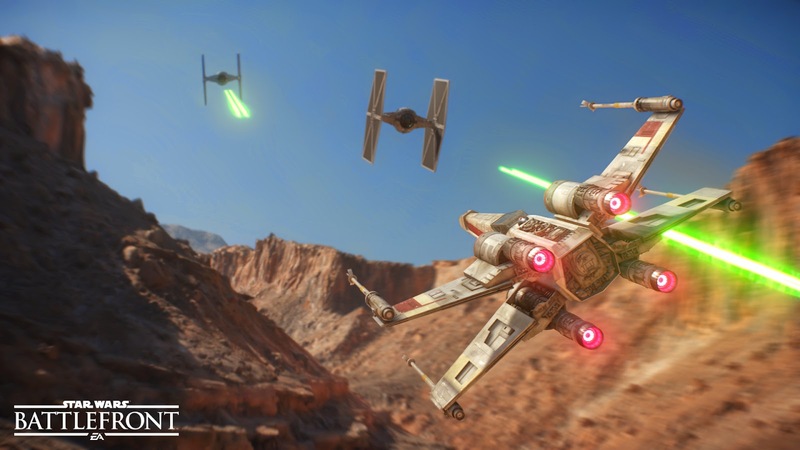 According to the sources, 'Battlefront will focus on frenzied shoot-outs between up to 40 players portraying Rebel Alliance and Galactic Empire forces. 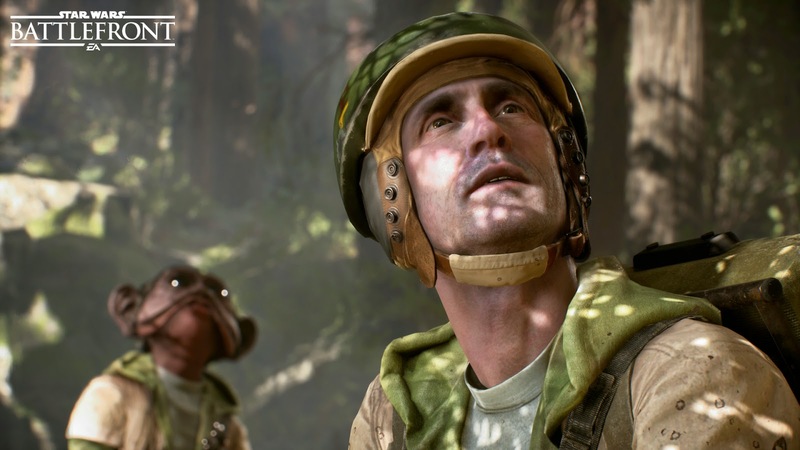 In a demonstration of the game's multiplayer mode, a team of jetpack-equipped rebels were shown carving their way through the woodsy Endor while Stormtroopers charged at them on foot, on speeders and within walkers, including a hulking AT-AT war machine." 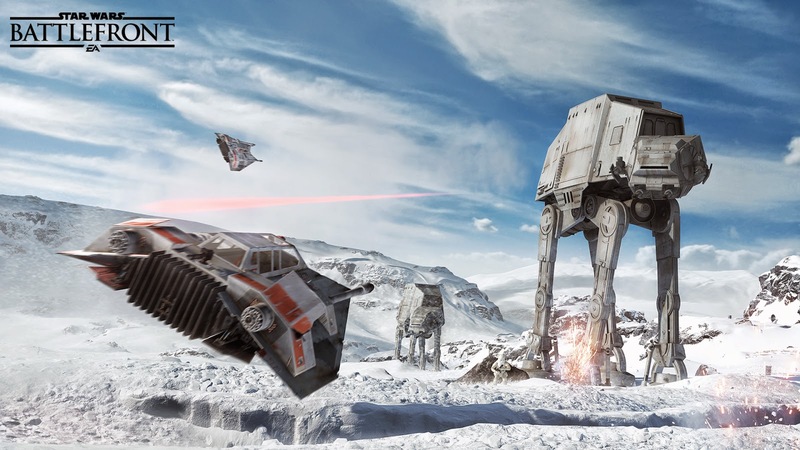 "Other locales teased in game footage included the snowy Hoth, sandy Tatooine and gooey Sullust, a lava-spewing planet referenced in 1983's "Return of the Jedi," as well as many "Star Wars" games and novels, but rarely ever seen. 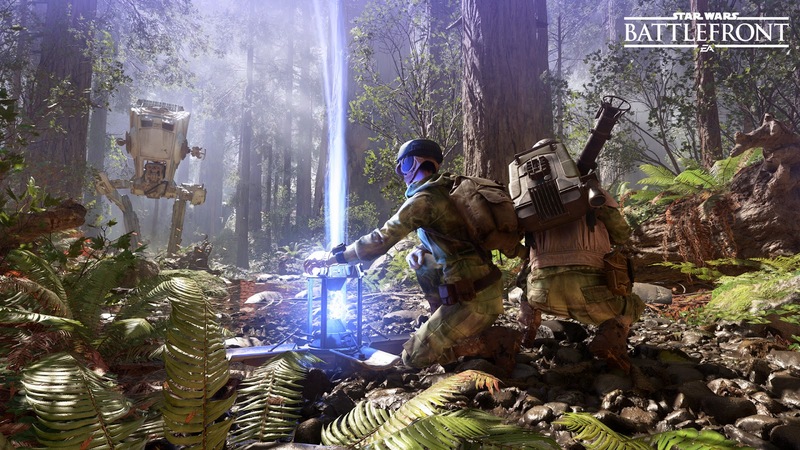 "Battlefront" won't solely be centered on expendable ground troops. The game will reward sharpshooters with the ability to embody such iconic characters as bounty hunter Boba Fett and Sith baddie Darth Vader on the battlefield."